In recent times the traditional forms of marketing such as word of mouth have been faced out and replaced by much more modern strategies such as online marketing. 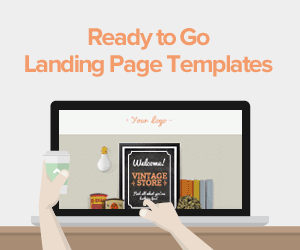 Creating an effective health landing page requires a well-designed health landing page template. 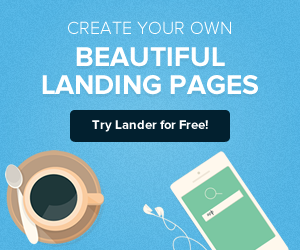 Let the professional team of designers and marketers at Lander create for you an optimized health landing page. Having a great landing page is essential in this age of actively seeking out medical clients. A good landing page means greater visibility for you online, more traffic to your site and a greater chance for conversions and increased revenue. Healthcare has a lot of information that you may feel you would like to share with your prospective patients. It can become quite overwhelming when you have to choose what to post on your landing page and what should be left out. Always remember that the main purpose of your landing page is to generate leads and drive conversions. You can create another page on your website to share medical facts with patients and thus the only have the important content on your landing page. Having too much content on your health landing page could be very distracting for your prospects which may lead to low conversion rates. 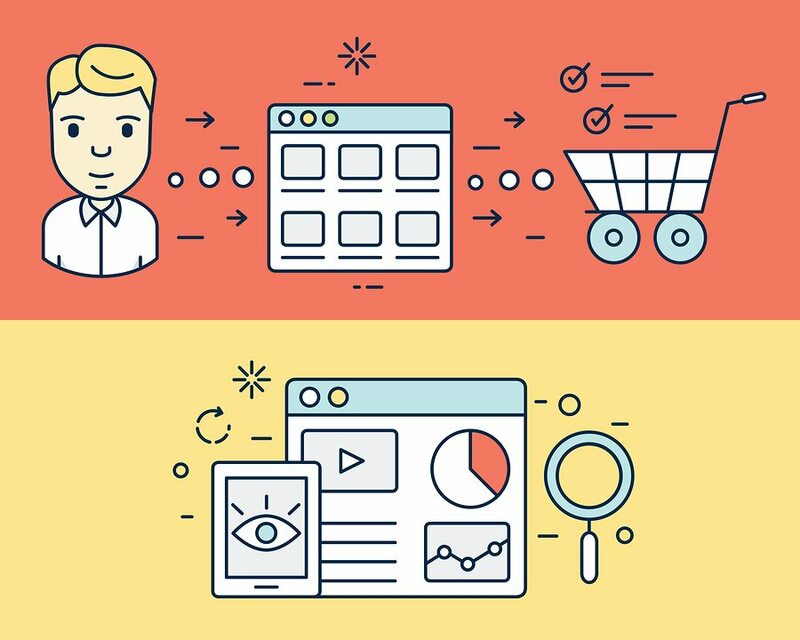 Ensure that all the content on your landing page is user-focused. Keep the content simple, basic and relevant and eliminate anything that does not directly connect to the focus of the landing page. 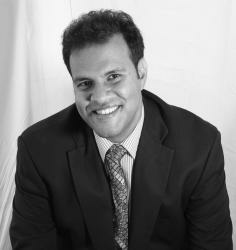 It is important to give your prospects something that they consider valuable. This has a wide range, from free trial to transparency in the transaction. Transparency is one of the most neglected aspects of the healthcare industry. Most people don’t even know what they are paying for. When you offer this to them, prospects are more likely to convert as you are giving them information that they find extremely valuable. Most people would prefer getting a healthcare provider that is within their proximity. It is important to include a practitioner locater in your capture form if you would like to drive conversions in the form of scheduled appointments. In the event that you do not have multiple outstations or you do not have a number of providers to work with, the locater in the capture form can give the user a map and also driving directions so they can get to you. This will help ease the prospect’s work and thus convince him/her to fill out your form. This is the most important element on your health landing page. 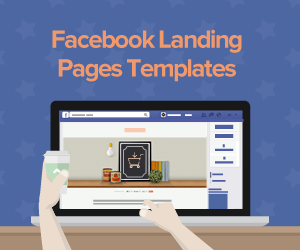 This is the action that you would like visitors to take before they leave the landing page. 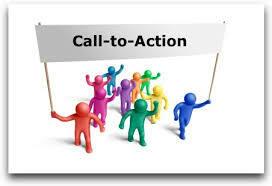 You have to ensure that the Call to Action is as clear as possible. Make sure that you use simple and easy to understand the language on your CTA so that prospects clearly understand what you want them to do. Make it easy for visitors to find it by strategically placing it on the page in a place that they can’t miss it. You can also apply the psychology of color to convey a sense of urgency and also make the CTA stand out from the rest of the content on the landing page. Most people use their phones and other mobile devices to browse and use the internet. This makes it paramount for any online marketing business to optimize their website and landing pages for mobile devices. If you want to increase your conversion rates then you have to make sure that you optimize your landing page for mobile devices. • Ensure that the headline you choose to use on your landing page matches the one that you used on the ad that visitors clicked on to land on your page. Please, ensure that you share testimonials from your previous patients who came to your facility and received professional health care services. This will help to convince prospects of your capabilities and thus increase their trust in you. This has been repeated so many times and still remains true, most people will trust the recommendation of another consumer rather than the marketing pitch that a company/ institution has to give. This will help give prospects a clearer picture of the kind of services that you have to offer. It is another strategy to increase your credibility when prospects are able to see your services in action. You can post short videos and pictures of your medical institution as well as your staff while they are in action. This strategy will increase your conversion rate tremendously and thus increase your revenue as well. You should use bullets in your copy so as to make it easy for prospects to scan it and easily get the information that they want. This will help reduce your bounce rate and increase your conversion rate. You can choose to divide your traffic according to where they are landing on your website from i.e. 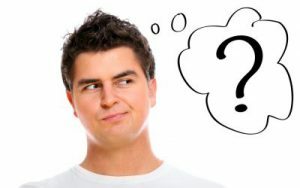 are they from your email, social media, organic or PPC campaigns. 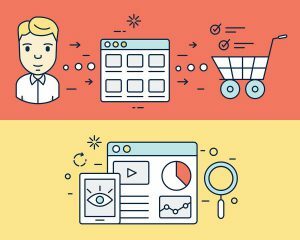 Send each segment to a different landing page so that it is easier for you to track which campaign is performing and which one is not. You can also segment traffic according to type so as to avoid sending ladies health offers that are meant for men and vice vasa. 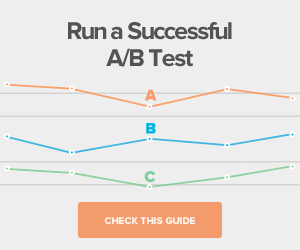 Always conduct A/B testing on the different elements on your landing page. These include heading, CTA, and graphics. This will ensure that you use content that prospects will appreciate and relate to better. If you want your health landing page to be successful, then you need to make sure that people can find it. You should utilize the numerous marketing strategies available to generate more traffic. Ensure that you update your posts as frequently as possible to keep your page fresh and keep people interested. This will go a long way in helping to improve your search engine ranking. Ensure that your page is optimized with the latest SEO strategies. This will get you better rankings on Google and other search engines and make it easier for prospects to find you when they enter specific keywords on their search engines. In conclusion, a health landing page is similar to all landing pages and its main purpose is to get people to make a conversion. The tips that we have shared with you will guide you through creating an effective health landing page template that is sure to convert. Thank you for taking the time to read this. We hope that you found it to be helpful.